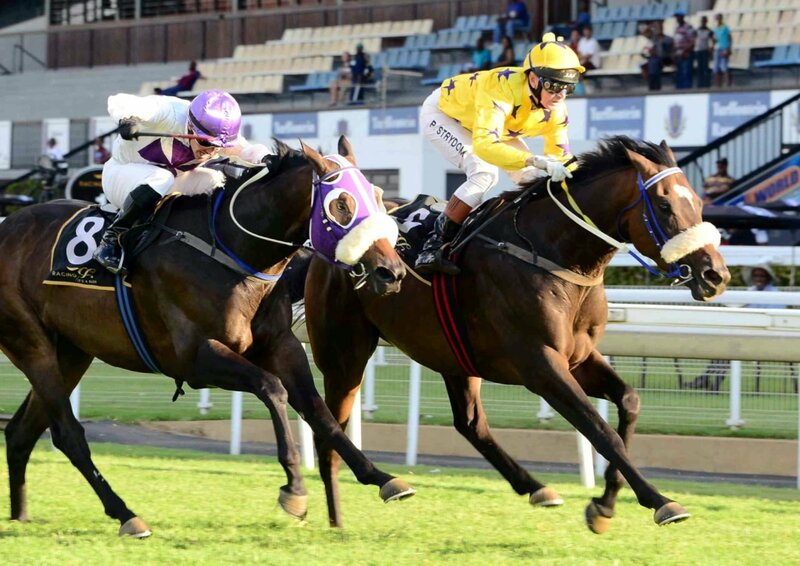 The Hollywood Syndicate has three runners this Thursday 5th July 2018 at the Vaal Classic Course. In the second race, Winter Twilight from the Clinton Binda stable is tipped by his trainer to go very close, while Peking Tyson will look to carry on from his good effort this past Sunday for the Tobie Spies yard. Lauren of Rochelle will be having his first run back after a rest in the fourth race. Read the trainer comments below. Nice run from Peking Tyson on Sunday. Corne nominated him to run in this 1000m on Thursday, but will make the call on Wednesday regarding if he will run or not. It may be a touch too soon after his good effort on Sunday. His work at home has been faultless and we are expecting him to go very close to winning this tomorrow. First run after a rest and we aren’t expecting him to win this as he will be badly in need of it. He should however, make a decent enough account of himself. 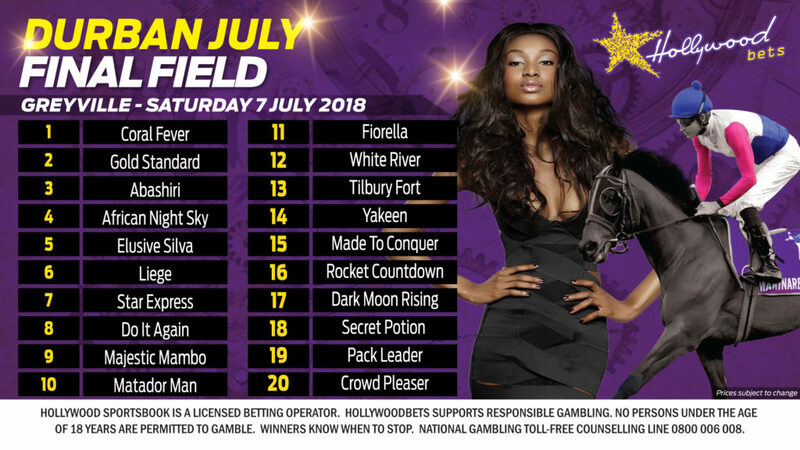 Bet on these horses with Hollywoodbets now! Click here!